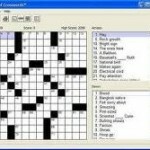 Crossword Puzzles software for making your own crossword puzzles. Making challenging puzzles can be a challenge in itself but not with the help of our nifty crossword software that be be used for free online. 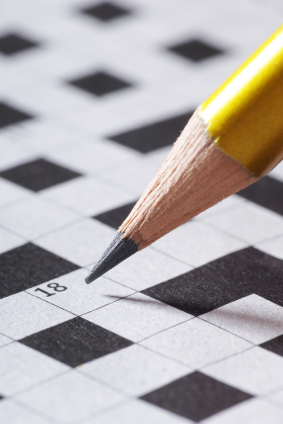 Every day can be Sunday now with our Sunday crossword section. 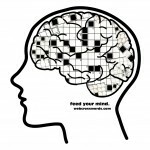 Free online crossword puzzle maker… You have already conquered the challenge of doing crosswords, now answer the call to bring your own unique and individual ideas to life with a crossword creation program. Learn how to phrase your questions so as to stump people, while still guiding them in the right direction. It may sound easy, but once you immerse yourself in a crossword puzzle maker you may find that it is much more difficult than you originally thought to make a challenging yet competent crossword.